It's All About Safety Of Life At Sea. As we pine for warmer weather, with a deck beneath our feet, we might even feel compelled to venture out in the next 60 days to catch the first hints of the incoming Spring. If so, the Float Plan, oft spoken of and more often ignored, can be key for you and those closest to you. So, in a nutshell, float plans are all about SOLAS - Safety Of Life At Sea. 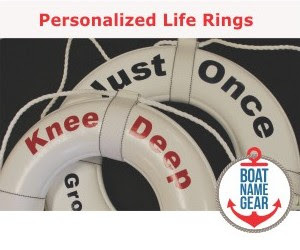 However, as the title infers, the development of a float plan delivers nothing but upside to the boat’s master and thus to the crew who are fully the master’s responsibility. 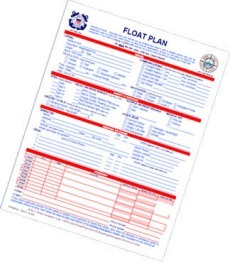 The ideal float plan involves the detailed analysis of getting to your destination and returning safely. The float plan provides the opportunity for the skipper to sit with his or her charts, in the calm of a kitchen, den or study, and literally walk through the passage with parallel rulers and dividers. Nothing is more likely to surprise you and more potentially perilous to happen than running aground – and understanding the tide is all about that. There are several good services to use but there is something very subtle about tide analysis that no chart gives you. Why do that if the internet can do it for you? 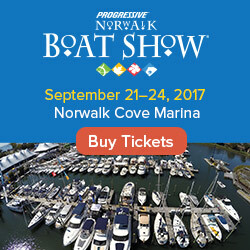 The electronic versions of LNM appear on the U.S. Coast Guard Navigation Center’s Website at www.navcen.uscg.gov.